A man's wife is under the care of an eccentric and unconventional psychologist who uses innovative and theatrical techniques to breach the psychological blocks in his patients. 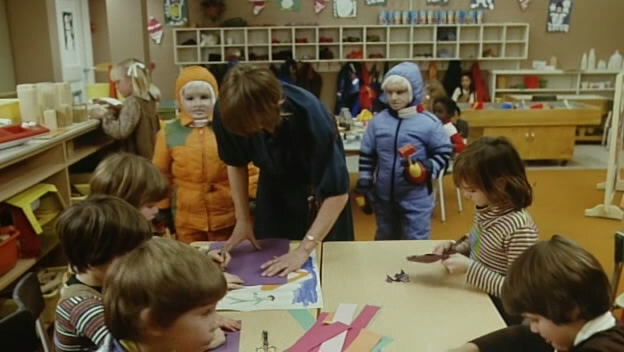 The Brood is a film written and directed by David Cronenberg. After a slight detour with the drag racing film Fast Company, Cronenberg returned with this psychological and physical horror. Inspired by the messy divorce and custody battle he was going through at the time, The Brood is Cronenberg's most personal film. Building on the themes of modern science gone wrong in the form of horrific bodily mutations explored in Shivers and Rabid, here Cronenberg turns to psychiatry and the strange Dr. Raglan (Oliver Reed) whose new form of therapy has patients releasing their psychological demons, morphing them instead into outward physical ailments with unpredictable results. 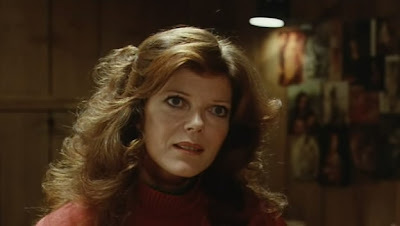 The story follows the Carveth family, Nola (Samantha Eggar) is a patient at Dr. Raglan's Psychoplasmics institute, and her husband Frank (Art Hindle) starts to get concerned when their daughter Candice (Cindy Hinds) returns from a visit covered in welts. Soon his investigation reveals a terrible and gruesome reality. This film includes a couple of the most memorable scenes in horror, one a brutal murder of a kindergarten teacher in her classroom that takes place in front of the shocked and stunned children. 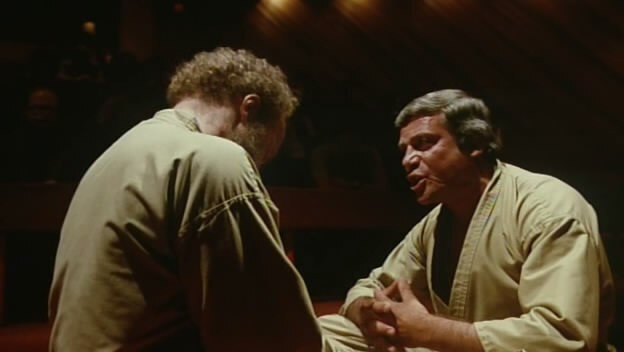 The other a masterfully frightful and repulsive display, revealed as Frank confronts Nola at the climax of the film. I won't spoil it here, but that scene is truly a brilliant one, and part of an incredibly tense and terror filled ending sequence. Aside from the mutations and gore, what's noticeable is Cronenberg's maturity as a director here. The camera work is a bit more interestingly set up and shot, and the editing and structure of the narrative works well, allowing for a good build up of tension and suspense without the arguably meandering pace of his previous films. This also marked the beginning of Cronenberg's many collaborations with now renowned composer Howard Shore, hiring the then newcomer in what was only his second film credit. They have since worked together on all but one of Cronenberg's subsequent films. Unfortunately once again the acting was hit and miss. Terrific were Oliver Reed as the doctor, and especially Samantha Eggar as Nola, whose unsettling performance makes this film. Also noteworthy are the supporting performances from Gary McKeehan and Robert Silverman as patients who did not get quite the desired results from their treatments. 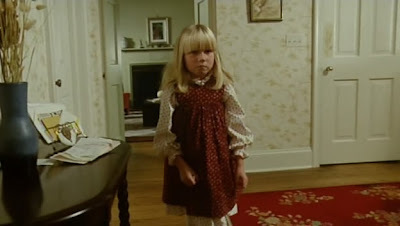 However Art Hindle's delivery as Frank was uneven and unconvincing, and except for one scene, child actress Cindy Hinds was consistently cold and emotionless throughout. Having a bit more range here could have better shown us the psychological toll inflicted on her character. Overall a very effective film, one that could have been an unforgettable classic if Cronenberg had a bigger budget and better actors, but well worth it for the above mentioned scenes and the raw personal story. As a Canadian, I've always thought of Canadian films as garbage we are forced to watch because the CRTC says so, as everyone talented has already gone to the USA. For me Cronenberg is one of the rare exceptions. As I Canadian, I am ashamed to say that this is one of the few Cronenberg films that I still have not seen. I will need to correct this very soon. 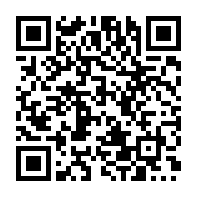 Welcome Jack Deth and thanks. In my books, this is the one film from his early works that is genuinely scary, and if this had a James Woods or Christopher Walken lead, it would be recognized as an absolute masterpiece. Rabid and Shivers are a bit silly, and Scanners had the best scenario but unpolished and even Cronenberg admits that one was a rush job. Well don't write it off just for that. The acting really isn't that terrible, especially for a low budget Canadian horror flick. Ahh, I miss those scary movie and video game nights. Those kids were a lot creepier when I first saw the film. Now they kind of remind me of teletubbies. 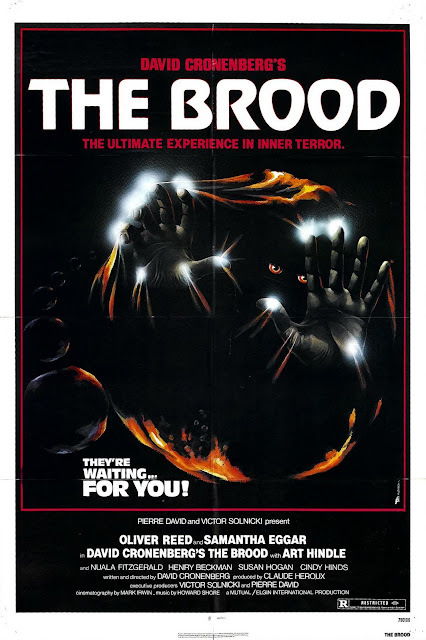 I kind of wandered over here from FRC and would like to commend you for your choice of 'The Brood'. One of David Cronenberg's moodiest and scariest early films! 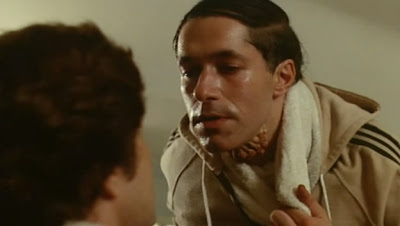 Though 'Scanners' put Cronenberg on my radar early on and made me want to find his earlier works. 'The Brood' absolutely knocks it out of the park. With Samantha Eggar's angst with her ex, Oliver Reed. and the creepy, 'Monster Under The Bed' progeny that her angst creates. Way ahead of its time for concept and unsettling execution that still hold up today. Well sure, for the story alone. The acting is gonna be a big turn off here, but if I see it somewhere I won't miss out on it. I remember watching this one night when some friends were sleeping over. This, and The Burning! A fun night full of creepy movies and Nintendo. Thanks for remindng of those creepy kids. I'd forgotten all about this film. Rabid and Scanners are the ones I remember best. A damn good movie in it's day. I guess I'll put it on the list then. I felt it might have been just a bit past my point, but if it still works, it's on. The teacher scene is unforgettable indeed, though watching it now I'm thinking, "Those hammers look like flimsy toys.."